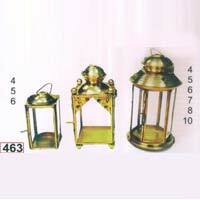 Metal Lanterns that we offer are available in steel and brass wares. 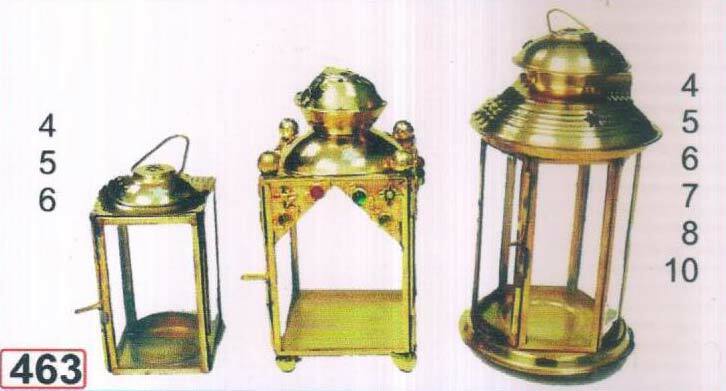 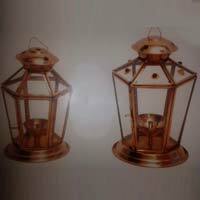 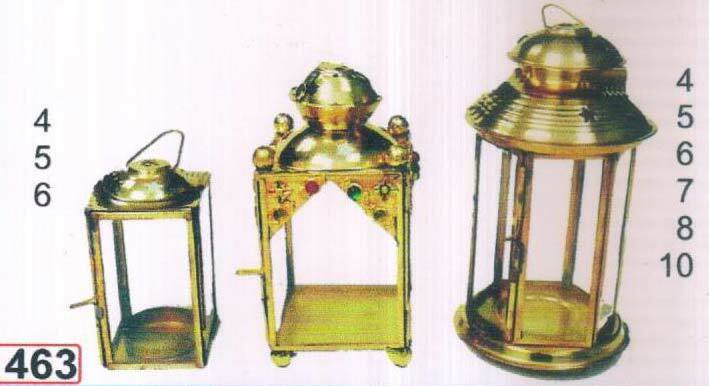 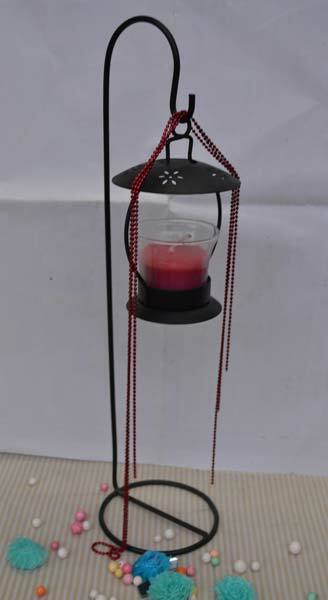 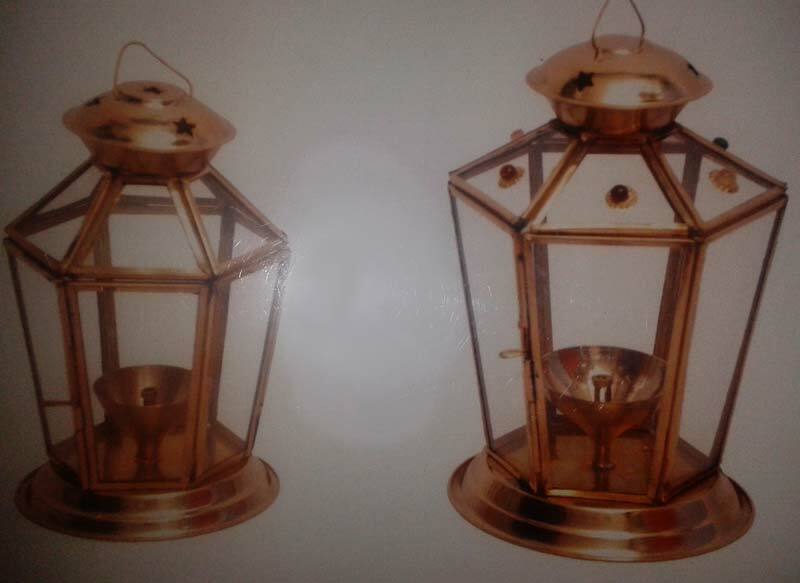 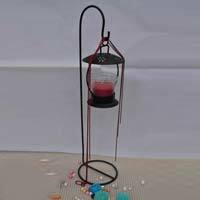 We are enlisted among the reputed Manufacturers and Suppliers of Metal Lanterns from Uttar Pradesh, India. 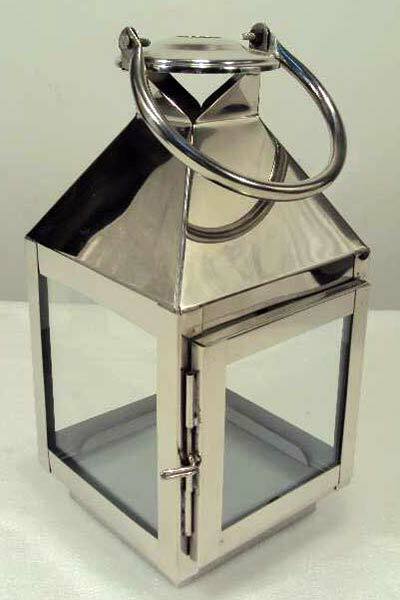 Our Metal Lanterns are well tested and therefore, are the perfect option on which buyers can easily rely. 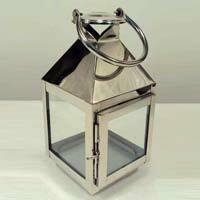 When it comes to delivering Metal Lanterns, we always deliver them on time that makes us stand tall among our competitors.